Writer's Digest Books, 9781582972633, 230pp. Noted literary agent and author Donald Maass has done it again His previous book, Writing the Breakout Novel, offered novelists of all skill levels and genres insider advice on how to make their books rise above the competition and succeed in a crowded marketplace. Maass also carefully dissects examples from real-life breakout novels so you'll lean how to read and analyze fiction like a writer. 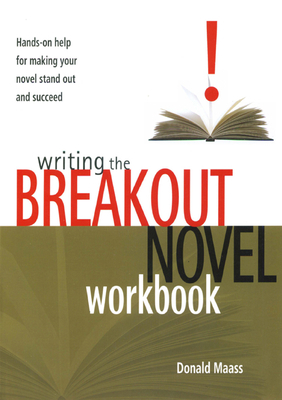 With authoritative instruction and hands-on workbook exercises, Writing the Breakout Novel Workbook is one of the most accessible novel-writing guides available.